From Melbourne take the Western Freeway (direction Ballarat, Adelaide – the Ring Road or Monash & Westgate Bridge provides easy access). From the CBD, make your way to the Westgate Bridge and take the Ring Road exit (4th exit after crossing the Westgate bridge). Follow the signs to Ballarat and the Western Highway. Stay on the freeway until you see the exit for Avoca and Mildura (this is after several Ballarat exits). Avoca is about 65kms (40 mins from the exit). 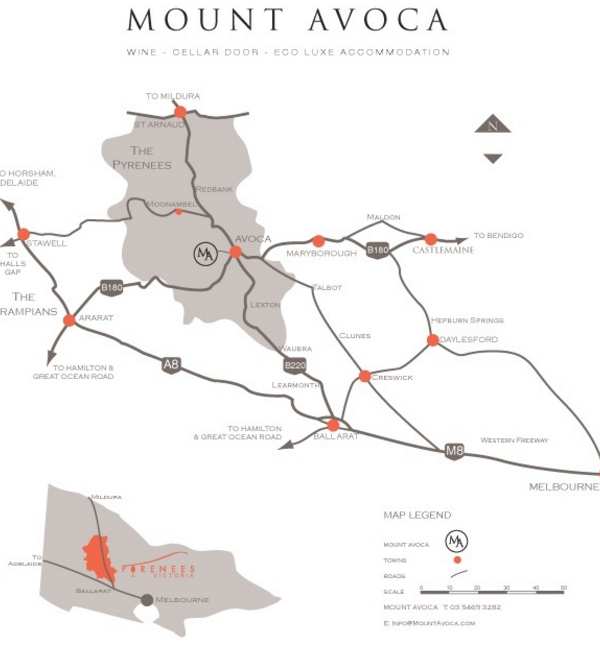 Once you get to Avoca, proceed halfway through the township until you see the signs to Mount Avoca on the left. We are about 8kms out of Avoca. When leaving Tullamarine airport, head towards Melbourne. The 2nd exit is the Western Ring Road. There are two exits close together, the first goes to the east and the Hume Highway, the second goes west to the Western Highway and Ballarat / Geelong (M1) – take this one. Proceed along the Western Ring road until you see the Western Freeway / Ballarat signs, take this exit. 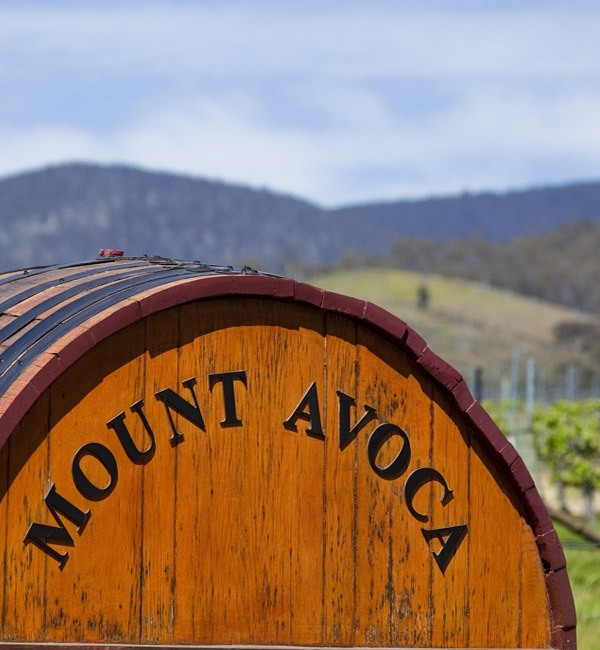 Avoca is at the cross-roads of central Victoria – literally. 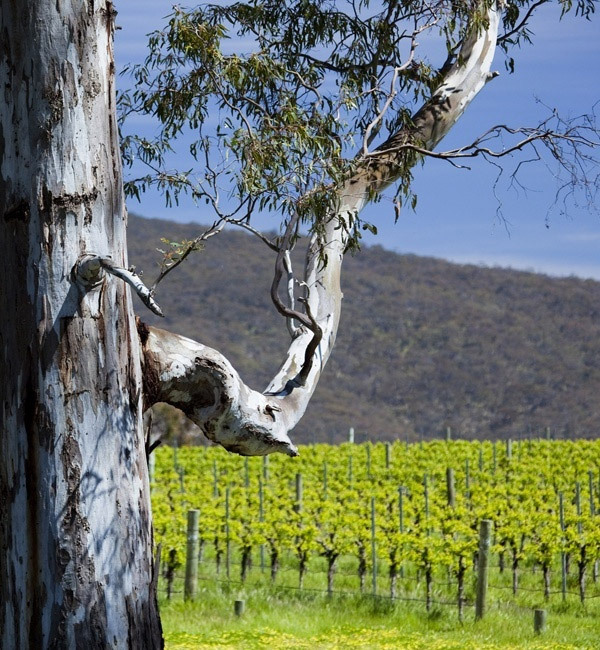 The Sunraysia highway runs north-south between Ballarat and Mildura and the Pyrenees highway runs east-west, making access easy from anywhere in Victoria. 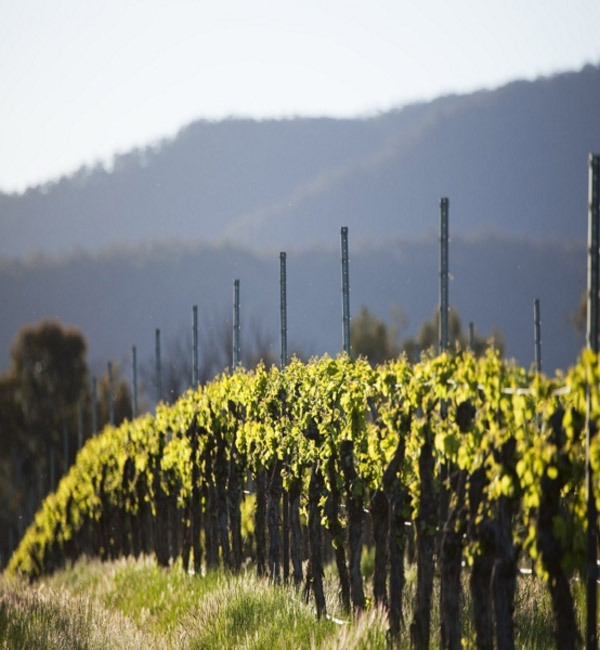 There are good touring routes from the Great Ocean Road and the Grampians back to the Pyrenees and also from the Goldfields: Daylesford, Castlemaine and Ballarat are only 45 mins away.